This post may contain affiliate links. You can read my disclosure page here. To collaborate with Mother Nurse Love click here. 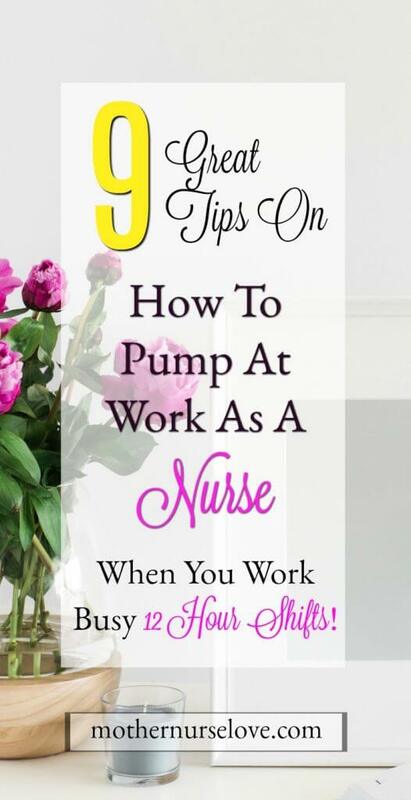 Are you wondering how to pump at work as a nurse who works long 12 hour shifts? When I went back to work after my son was born I was so nervous about when, where, and how to pump at work as a nurse who works long 12 hour shifts. I just couldn’t figure out how I was going to successfully make it happen when our RN workloads are already so intensive! But, I am happy to report that I have been successfully pumping as an ER nurse in a very busy level 1 trauma center for the last 2 months. And to my surprise, its actually working! And I now know that I will be able to keep breastfeeding and pumping for my child for as long as I desire. I am so relieved that I am still able to breast feed and pump for my son as a busy nurse who works long 12 hour shifts. I want other nurses to know that they too can do this! That is why I am so excited to share what I have learned during my pumping journey at my hospital. 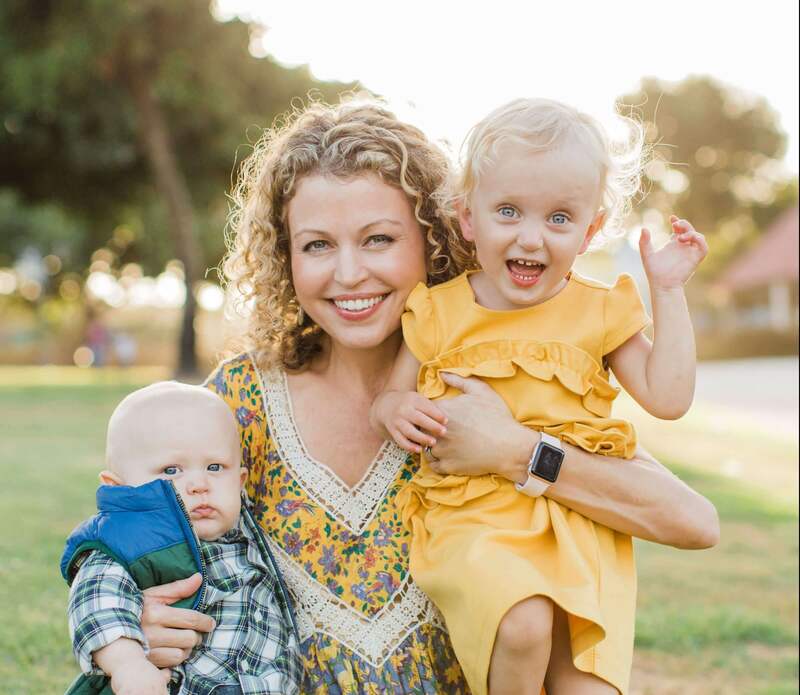 Nurse Moms, you can do this. 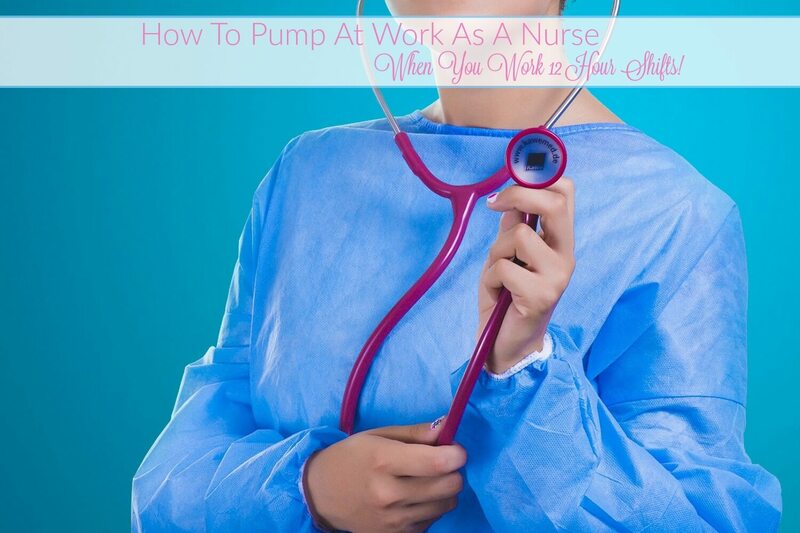 Please read on to learn about how to pump at work as a nurse. If I can do it with my circumstances, you can too. I promise! #1. Communicate with your charge nurse/administration that you will be pumping while at work. Hospital administrators are not psychic and have no idea what your pumping needs are if you do not tell them about it. They may have no children or have ever breast-fed so this may be new for them. Discuss the frequency that you will need to pump and discuss a location that works for you. Ideally, it should be somewhere private on the unit like an unused office or empty patient room. #2. Talk to the charge nurses before each shift so they know in advance. Figuring out how to pump at work as a nurse takes some pre planning on your part. It is not a good idea to wait until things get busy to ask for a place to pump. Charge nurses have a lot to balance too, so work with them and come up with a plan before all hell breaks loose on the unit! #3. Have a pumping schedule in mind. It is almost impossible to follow any schedule exactly, but planning ahead at least gives you a guideline. #4. If you can afford it (and your workplace allows) try starting with two 12 hour shifts a week instead of 3. I was really nervous about being able to successfully pump for three shifts a week, so I decided to start with two. I am so glad I did. It has made pumping at work seem less stressful and more attainable. As a bonus, I get to spend a little extra time with my son as well. Once my son starts eating more solid food and is breastfeeding less I will go back to working three. #5. Work every other day. Continually pumping away from you baby day after day might affect your breast milk supply. Talk to your administration about working every other day so you can breastfeed at home on the days in-between. #6. Find out if your hospital has a designated pumping station. I work at UCLA Medical Center and we have a pumping room for breastfeeding nurses that is located on the 5th floor. It is not ideal for me to go there during my shift because I work in the ER on the first floor, but sometimes I can make it there during my lunch break or before/after a shift. They have comfortable chairs with curtains so I can pump comfortably with privacy. They also have Medula breast pumps available for use. #7. Find co-workers who you know will cover your patients for you when you need to pump. One of the many reasons nursing don’t pump during their shifts is that they are concerned about their patient’s safety while they are gone. Hopefully you have a trusted charge nurse or other co-worker you know can keep a eye on your patients so you can pump. Remember, it is you legal right to pump while at work, so not matter what your workplace needs to find someone to cover you. So far I have been very lucky to have many other nurses that I trust cover for me when I ask them. This option isn’t for everyone but it definitely works for me! I am able to have complete control of my schedule so I don’t end up working back-to-back shifts or night shifts while I am breast feeding. It has also offered me a better work life balance as a working mom. #9. Be flexible, but stand up for your right to pump! Due to the unpredictability of being a busy RN, you will need to be somewhat flexible when it comes to pumping during a 12 hour shift. But if you are not being reasonably accommodated, you need to say so. It is your legal right to pump at work. Ultimately, you are the person responsible for making sure that your pumping needs are met while you are at work. Good luck Mama, you can do it! I’m headed back to work on a stroke cardiac unit and I’m honestly scared of the bacteria and diseases floating around. Not to mention on our scrubs. What did you do to keep your pump parts clean as possible? Also how did you clean your pump parts at work? We have a tiny lactation room (with a sink to wash parts) in the basement of our hospital. I use that for a quick morning break and then again at lunch. In the afternoon I use an empty office area outside of our unit. It doesn’t have a sink so I have to wash my parts in the break room. It was stressful at first but after a few shifts you will have a rhythm down. The germs freaked me out too, I just try not to let the parts touch anything and then rinse them really well. My son just turned out year and seems to be doing great. Good luck! !